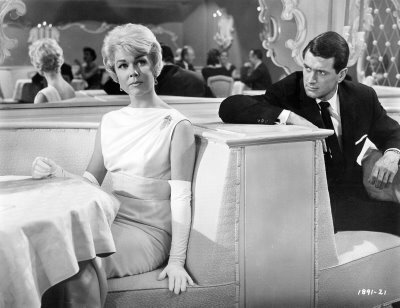 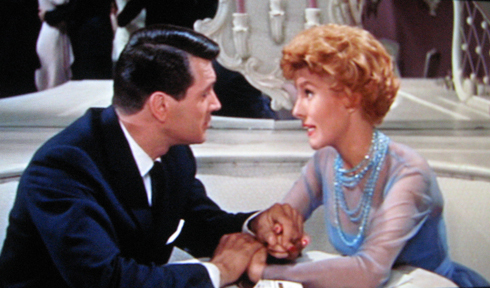 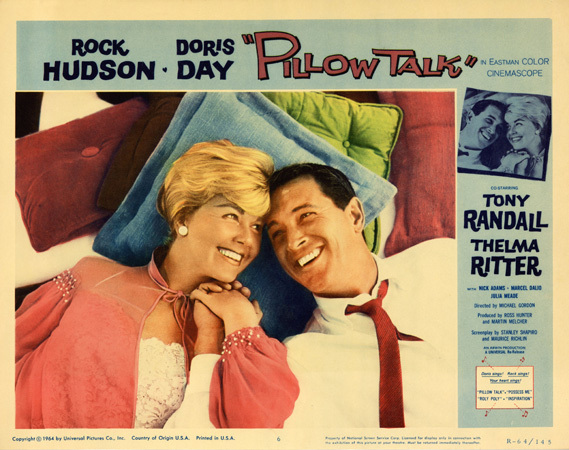 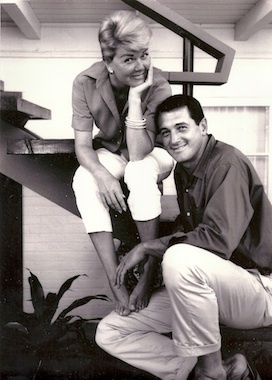 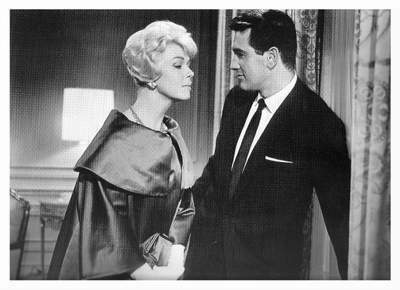 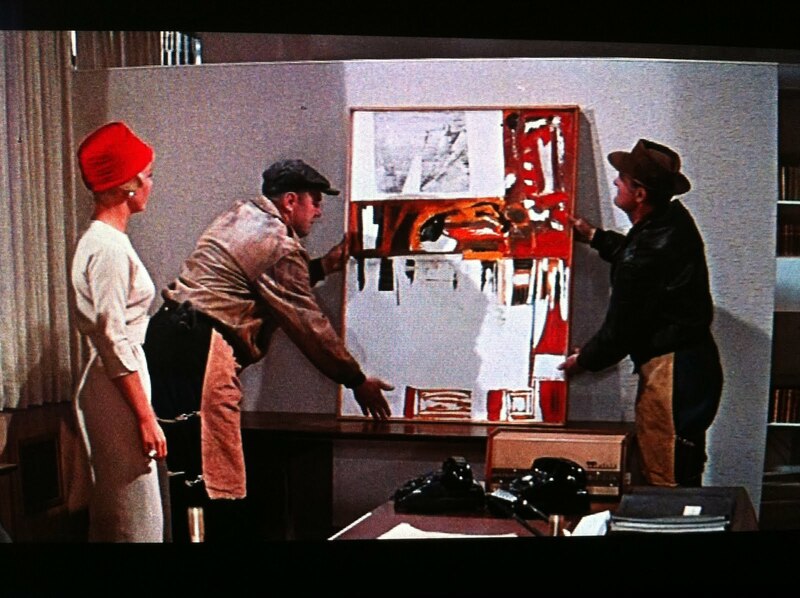 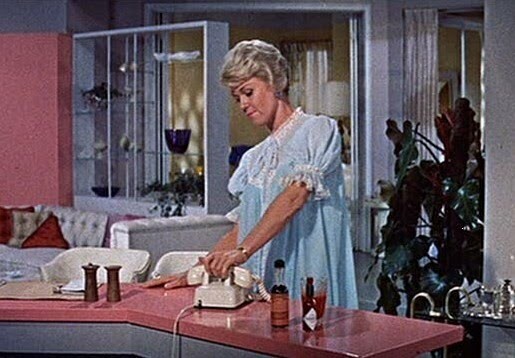 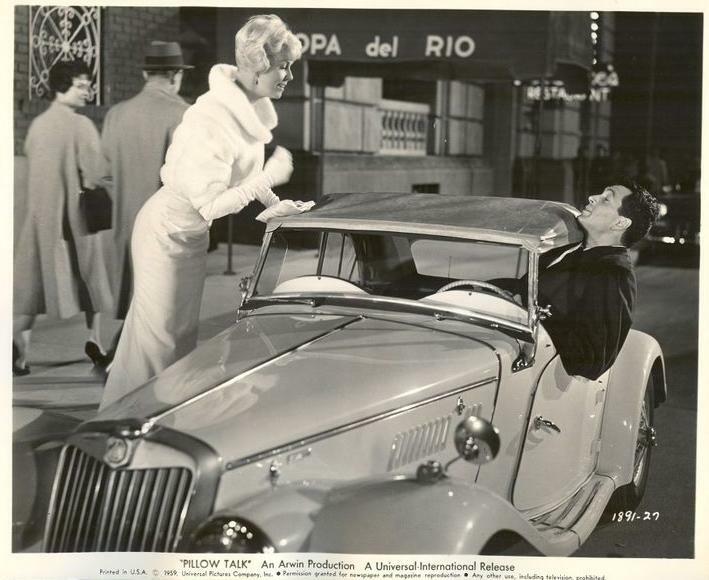 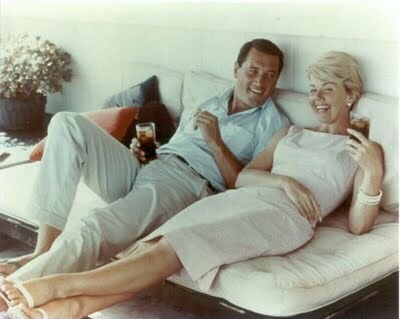 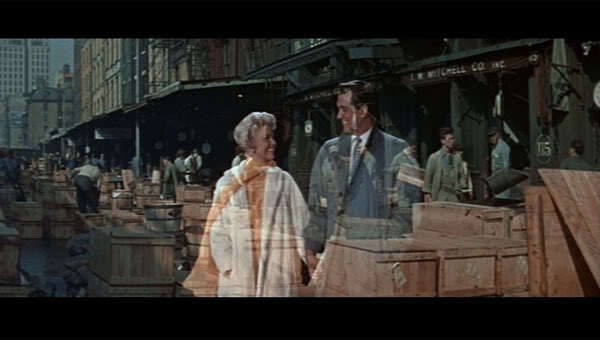 “Pillow Talk” is a 1959 romantic comedy starring Doris Day (Jan Morrow) and Rock Hudson (Brad Allen). 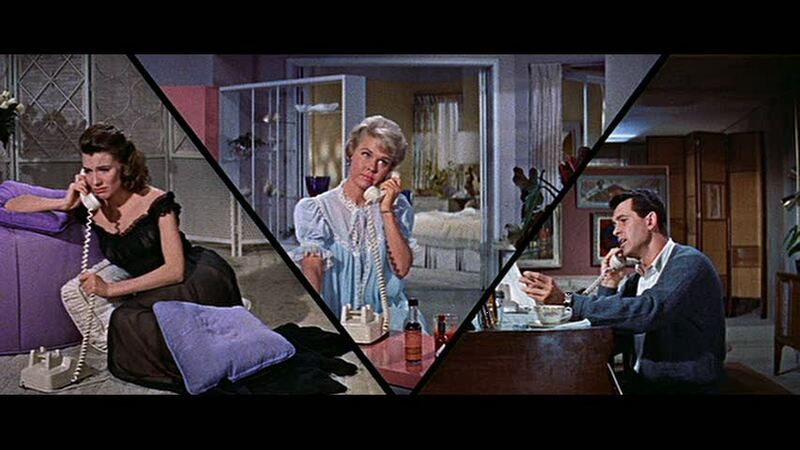 These two neighbors share a party line and argue over phone usage (Hudson plays a ladies man who is constantly chatting women up on the phone). 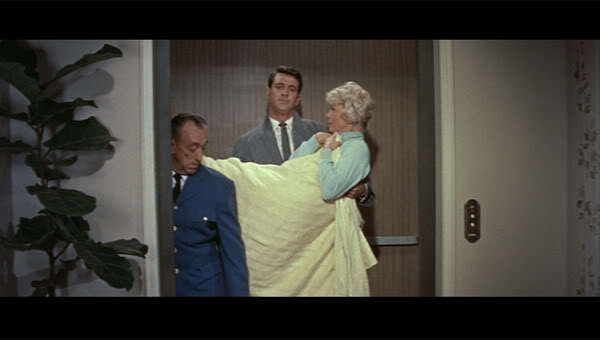 Things get crazy when Brad disguises his voice and pretends to be “Rex from Texas” to get to know Jan. It’s a must-see movie but here’s a peek. 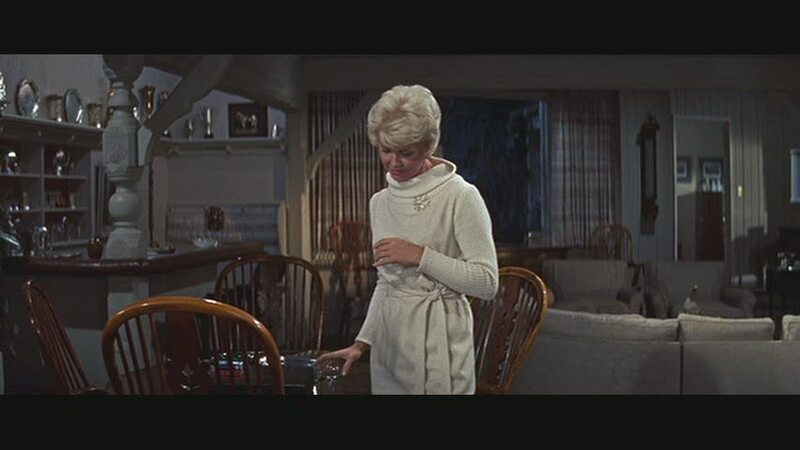 Jan – Well, what am I missing? 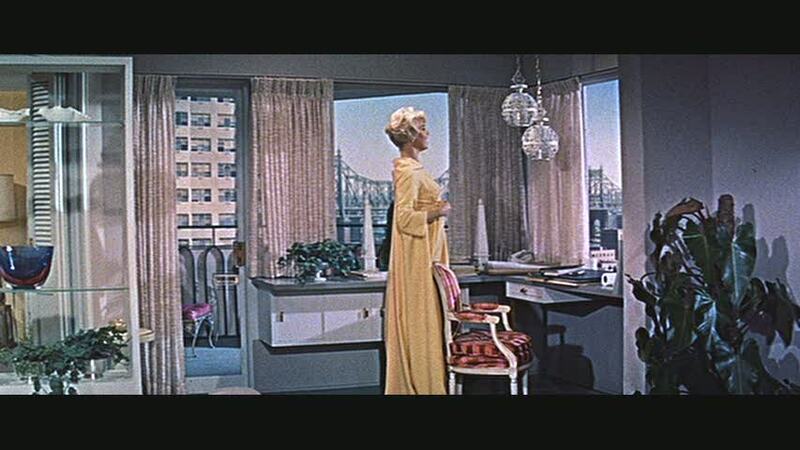 Alma (Thelma Ritter) – If you have to ask, you’re missing it! 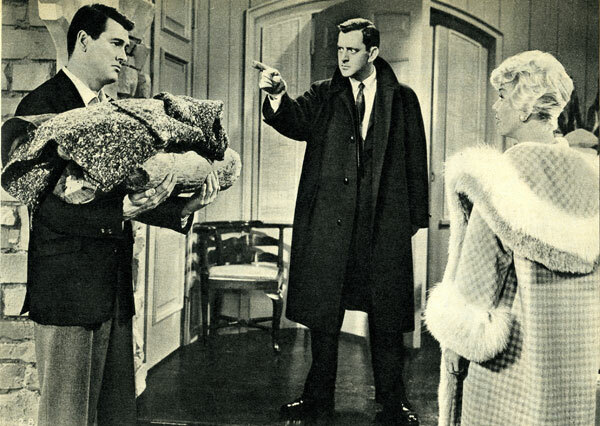 Brad’s friend and Jan’s client Jonathan (Tony Randall) intervenes. 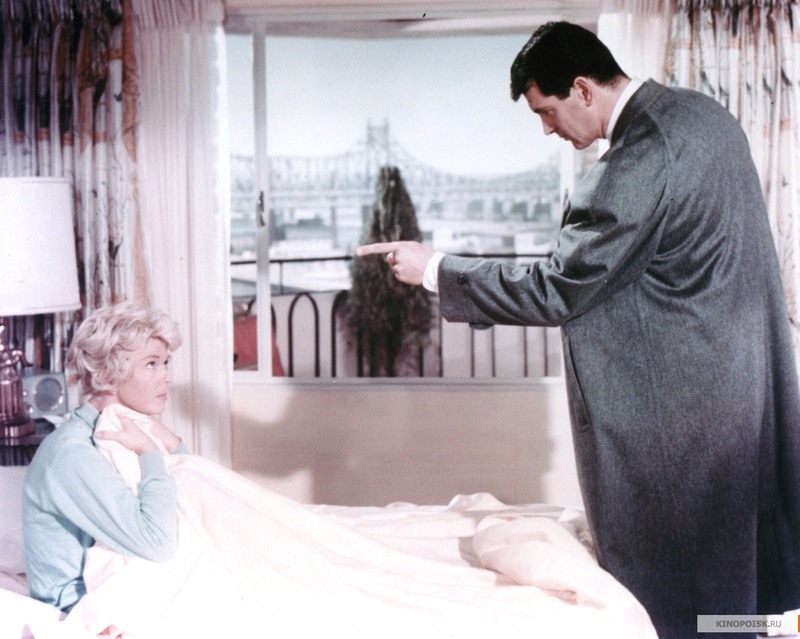 Brad – Are you getting out of that bed, or am I coming in after you? 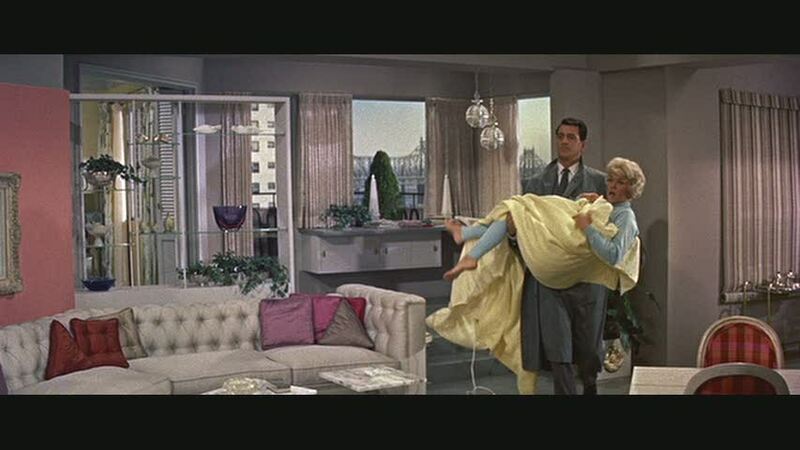 Jan – You wouldn’t dare! 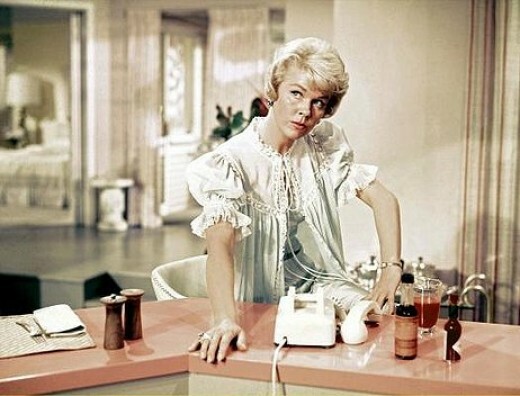 Gosh, I just love Doris Day!